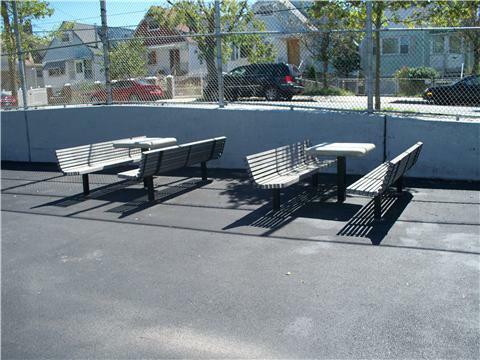 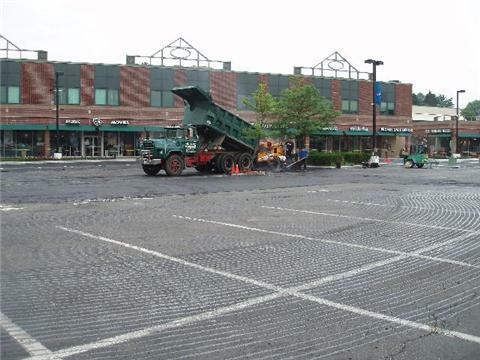 Projects — Romano Paving & Contracting Corp. 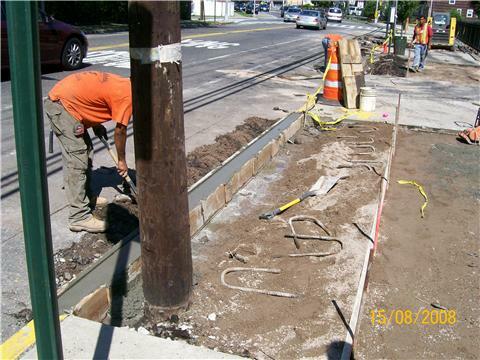 Here's just a small sampling of our previous jobs. 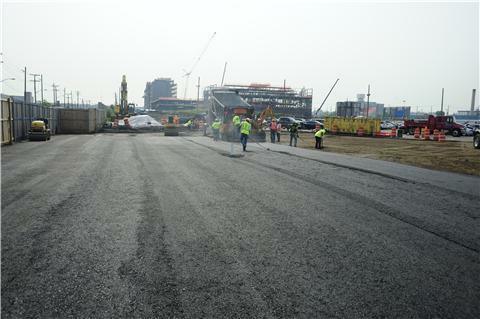 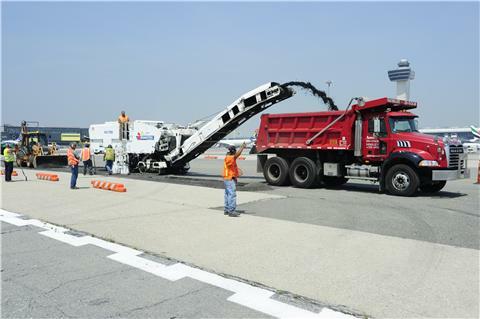 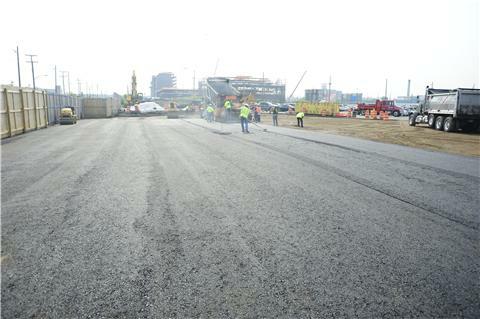 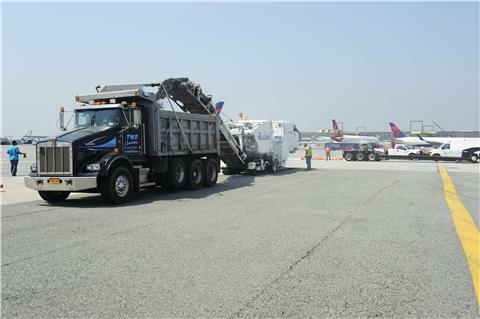 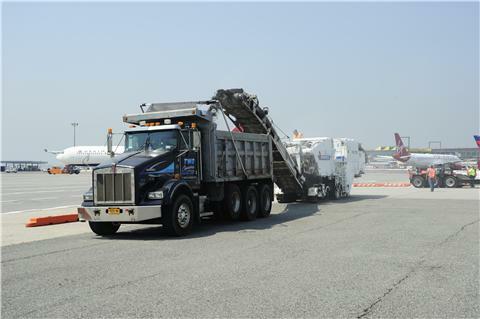 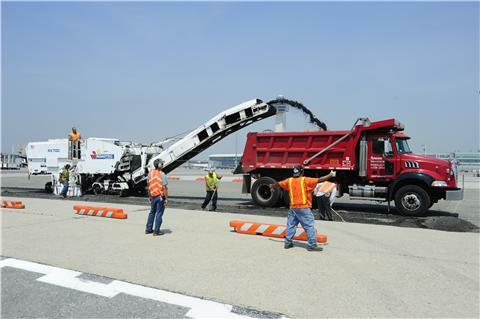 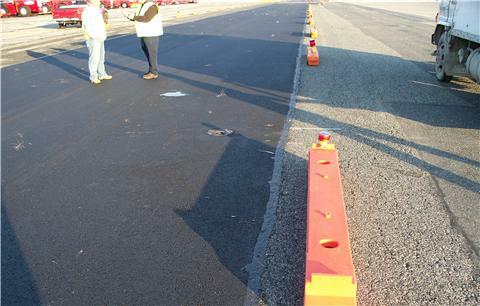 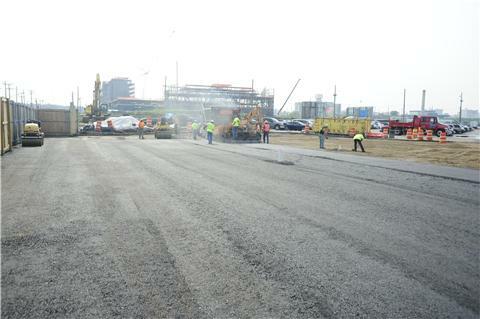 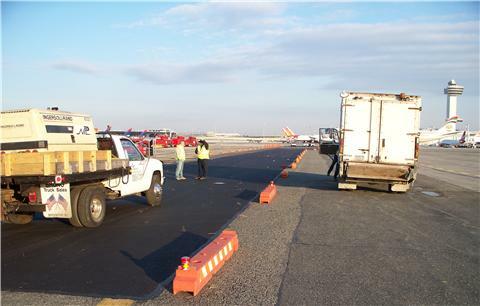 Milling and paving performed at JFK Terminal 4 (Jamaica). 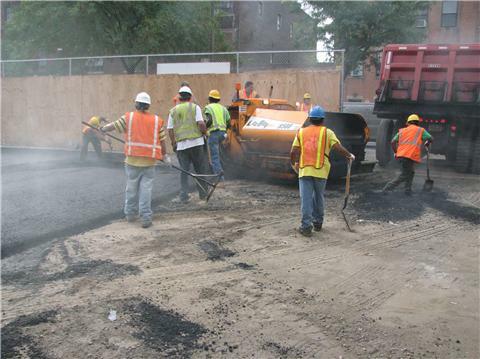 Milling and paving performed at Bay Terrace (Bayside). 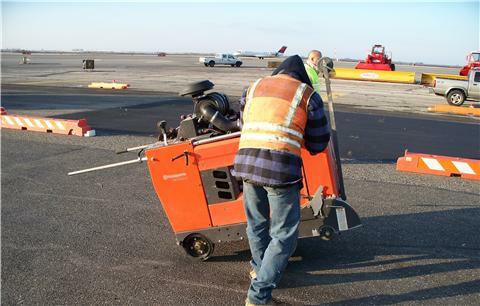 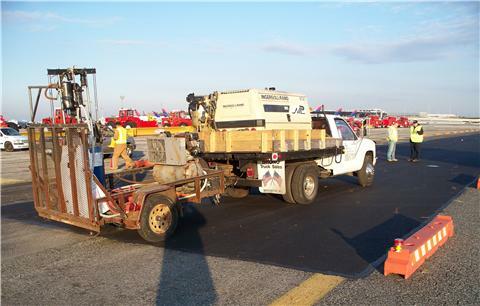 Milling and paving performed at Delta Air Lines (Jamaica). 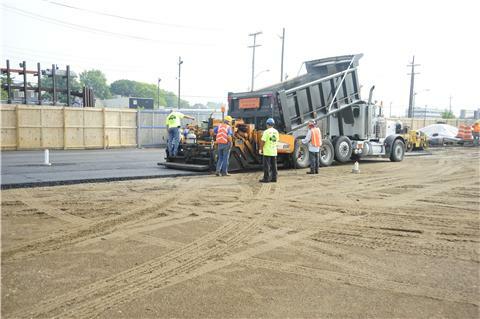 Excavation and paving performed at P.S. 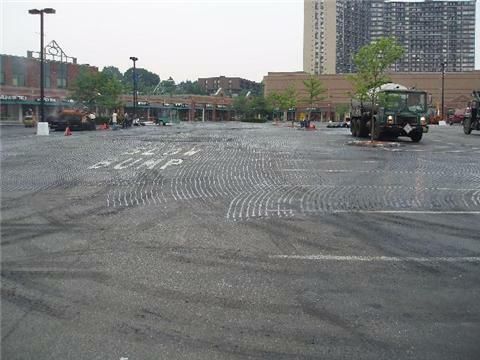 61 (Bronx). 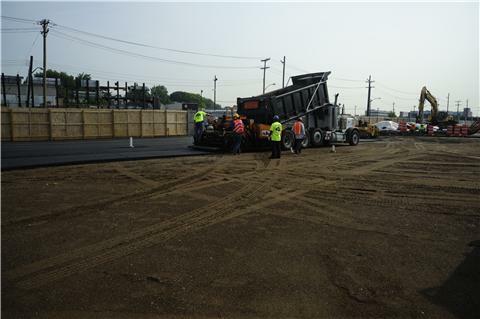 Complete site work performed at P.S. 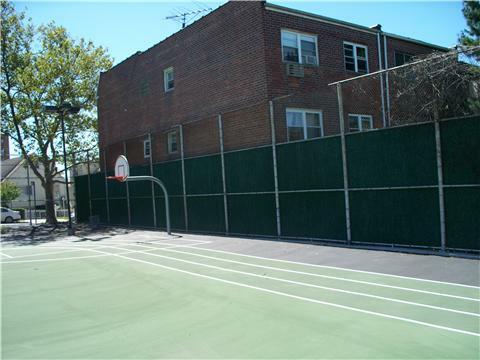 138X (Bronx). 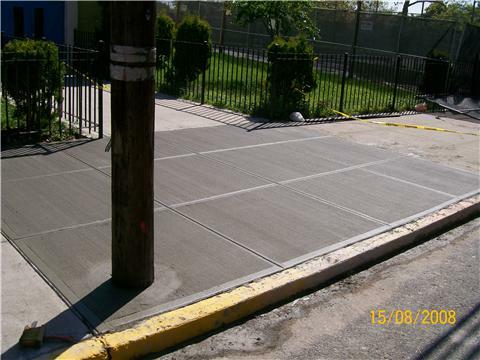 Concrete sidewalks, curbing, excavation, and paving performed at I.S. 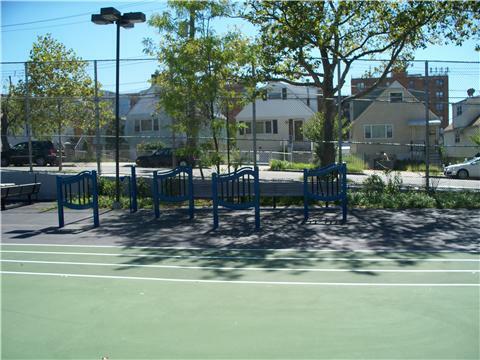 2 (Staten Island). 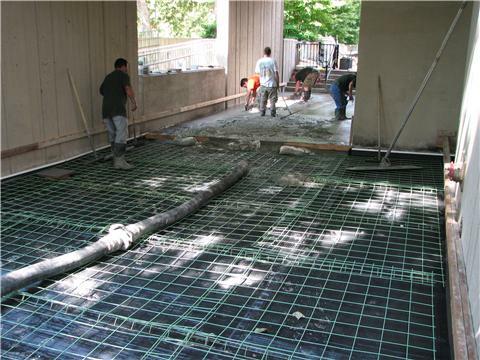 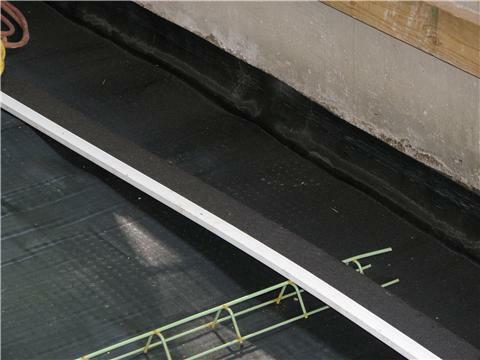 Concrete work performed at Chatham Towers (Manhattan). 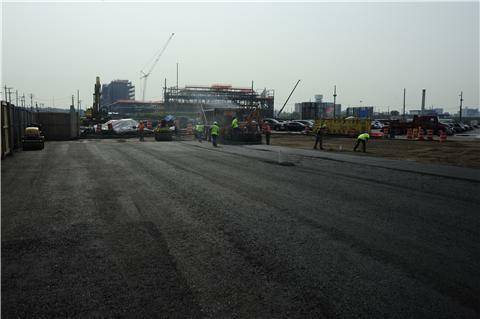 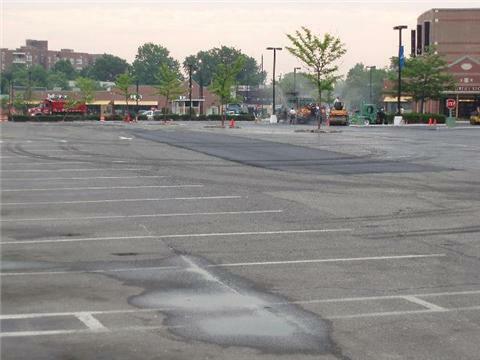 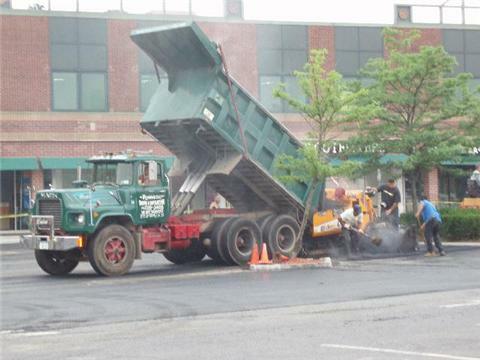 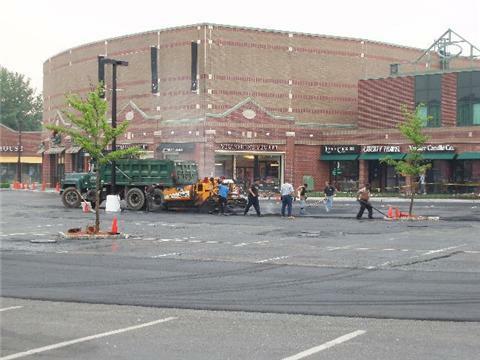 Fine grading and paving performed at NYPD Police Academy (College Point).